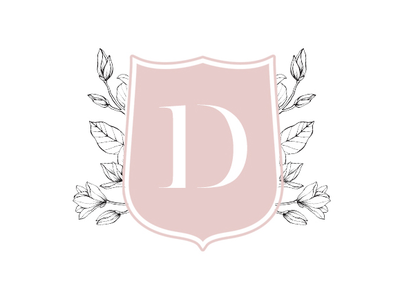 Danielle is a portrait and wedding photographer based in Raleigh, North Carolina. 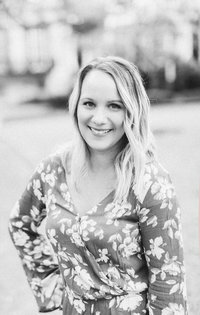 She has gained the respect of some of the industries top wedding professionals, has received superior reviews from her past clients, and her work has been featured in numerous publications including A Low Country Wedding Magazine, Wedding Chicks, Savannah Soiree, Southern Bride, Coastal Bride and more. Check out this beautiful Forsyth Park Maternity Session! Danielle George Photography is a Raleigh Wedding Photographer serving the Raleigh , Apex, Durham Chapel Hill and Fayetteville North Carolina area. Danielle and her team are available for wedding photography in Raleigh and surrounding areas, Savannah Georgia, throughout the Southeast and worldwide.